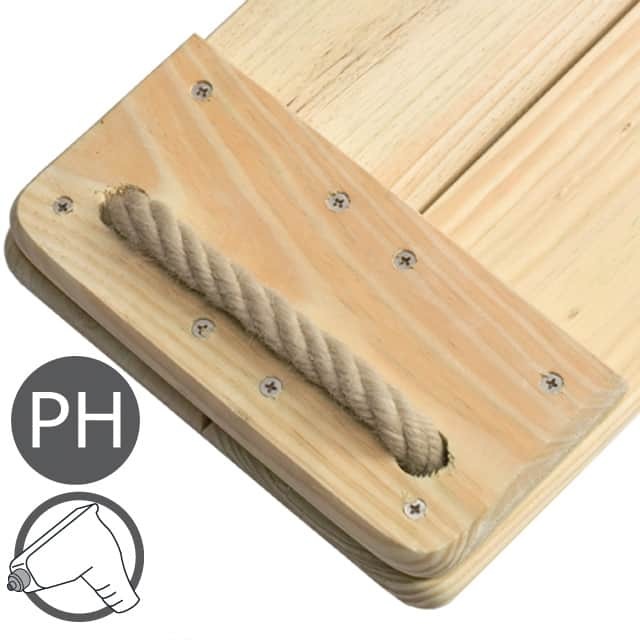 A wooden swing seat with polyhemp rope. 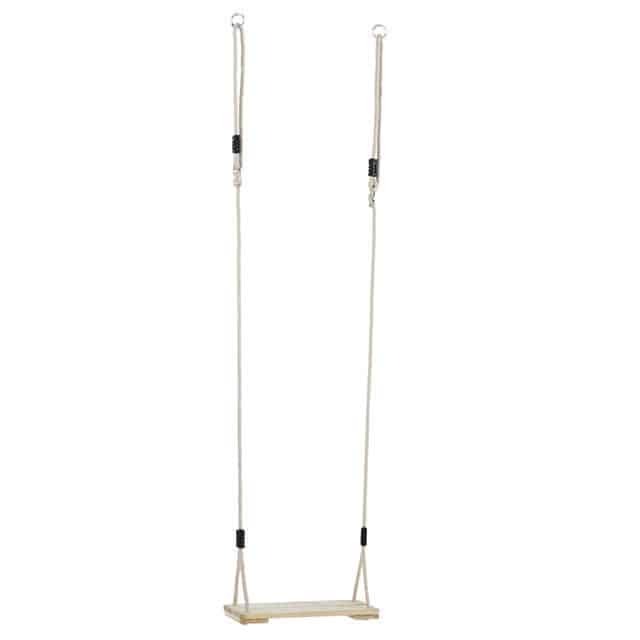 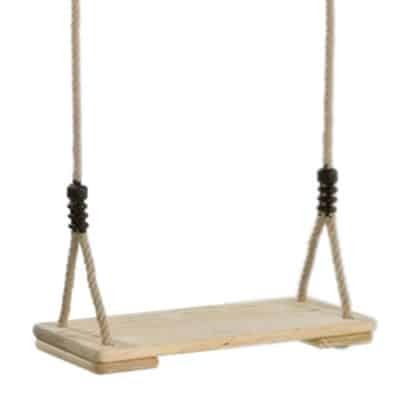 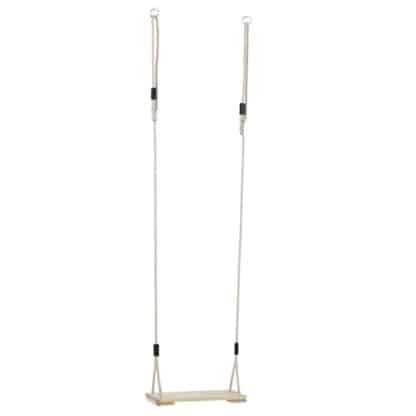 Includes wooden swing seat, metal ring and adjustable ropes. 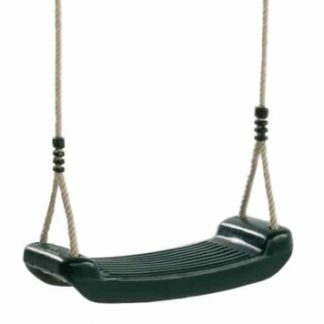 A classic wooden swing seat with 2.5 metre long polyhemp adjustable ropes. 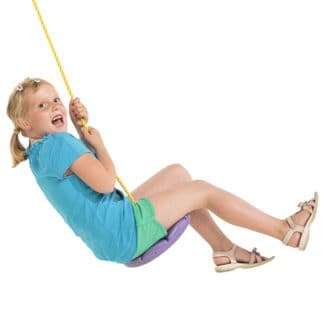 This swing can be used by adults as well as kids. This wooden swing can be hung from a tree or a swing frame. The metal rings are galvanised for long life. 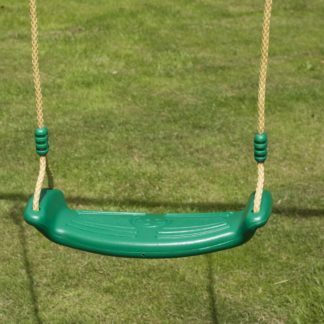 The timber seat has been treated to stop it rotting.